Adam Stein, MD, directs the coordination of physical medicine and rehabilitation services and education across Northwell Health. His focus is on building a strategic plan for rehabilitation medicine, promoting utilization of services throughout the continuum and developing programs of distinction. 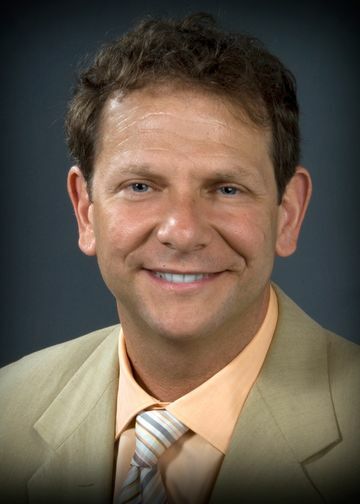 Dr. Stein comes to Northwell from the Mount Sinai School of Medicine, where he was associate professor in the Department of Rehabilitation Medicine, as well as program director for the physical medicine and rehabilitation residency program. Dr. Stein is board certified by the American Board of Physical Medicine and Rehabilitation in physiatry and spinal cord injury medicine. He is a member of numerous professional societies including the American Academy of Physical Medicine and Rehabilitation, American Spinal Injury Association, American Paraplegia Society and Association of Academic Physiatrists. Dr. Stein has presented and authored book chapters and articles on osteoporosis in spinal cord injury, management of spasticity and other aspects of the medical management of spinal cord disease. Dr. Stein received his medical degree from New York University School of Medicine. He completed his internship at Montefiore Medical Center and his residency at Rusk Institute of Rehabilitation Medicine. View Dr. Stein's clinical profile.